Hi friends! 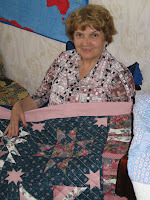 You know only some lady in Russia to do quilt. 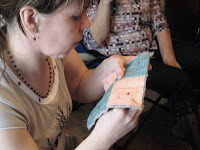 It not usual craft for us. 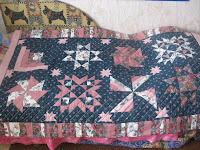 But I to have a friend in other city which love quilt too. Her name Alexandra. She is very interesting person. Two years ago she was on the big ship "Dulos" as the missionary. This ship to have the big travel on the different countries of the world to help people with humanitarian help and to tell them the Gospel. I have invited Alex that she can tell my friends about this travel. 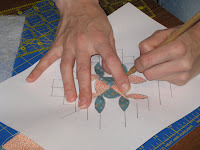 As she like quilt too, we to use this time that Alex learned us hand made quilting. 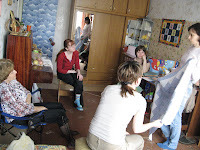 We did quilt, drank tea and looked a lot of photo other countries . Alex has told to us about deeply spiritual need in these countries. She has told how God used this ship, to give people hope. It is Alex quilt blanket. I think it amazing work!!!! Do you like it? I DO!!!!! Thank God for this party!!!! It sounds like you had a lovely time in Christian fellowship. I'm sure you learned a lot from her and her experiences. 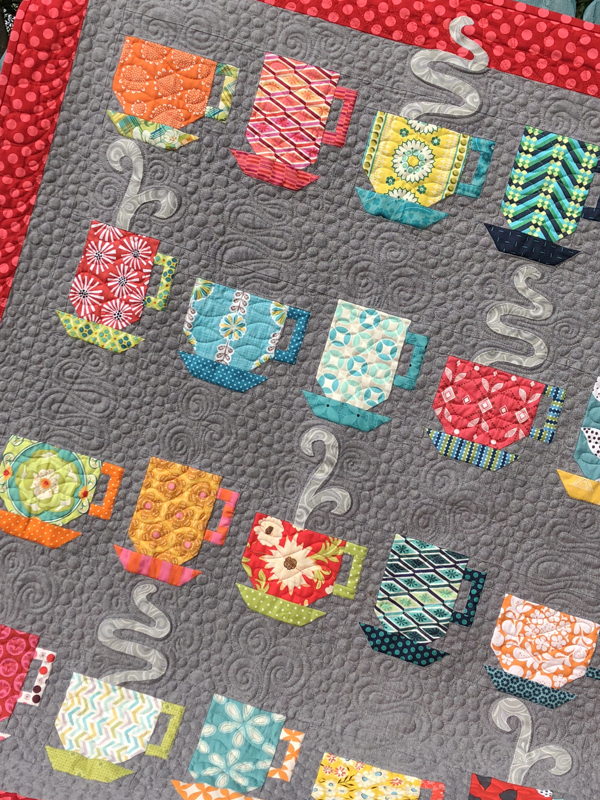 Her quilt is very pretty. I am adding your ministry to my prayer list!